Looking for reliable tree loppers to take care of your pruning and tree cutting needs? Look no further than the experienced team at Jim’s Trees. 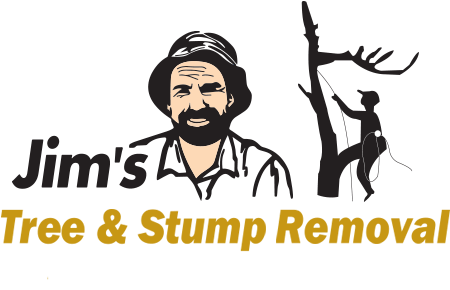 Since 1997, we’ve been providing tree care and maintenance to clients throughout Adelaide, delivering a high quality end result at an affordable price, every time. Whether you’re looking for tree cutting, lopping or removal, you’ve come to the right place. We’ve worked with clients big and small on a variety of jobs, from back gardens, to development sites, to parklands to golf courses. Wherever in Adelaide SA you’re located, we’ll come to you and get the job done. Jim’s Trees are passionate about the environment. We want your trees to live happy and healthy lives, which is why we always proceed with care when delivering our tree cutting services. We’ll make sure to assess the site and determine the best solution, in order to maintain and improve Adelaide’s beautiful tree scape. Whether you need pruning of palms along the esplanade, lopping of low-hanging branches that are a hazard for the parklands, or simply need trees cut away from powerlines, we’re the company to call. In cases where trees need to be completely removed, only a professional can perform this safely. When we arrange removal of your trees, we’ll make sure to clear away the stumps, roots and all to ensure the site is ready for a new sapling, or to prepare the space for any future development. 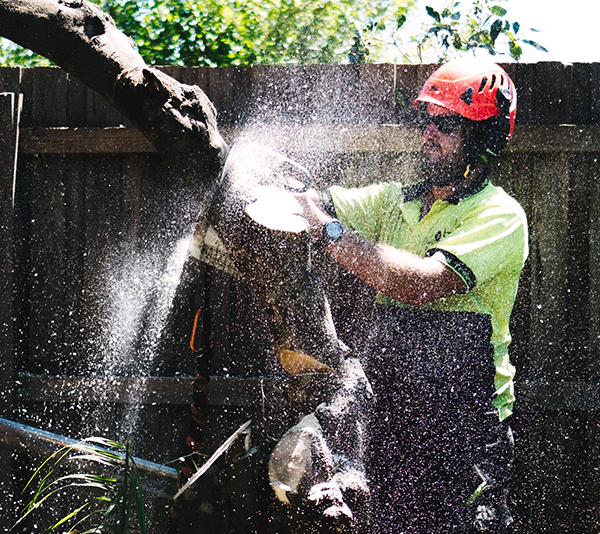 Whether you’re looking for tree removal in Adelaide’s south, palm tree cutting in the city, or pruning in your backyard, we’re the company to call. Our franchises across Adelaide are all fully trained and highly qualified, and where possible, we’re also a part of the local Tree Contractor’s Association. There’s a reason why our clients choose us. Aside from being affordable, we’re trustworthy and know our stuff. Ready to book an appointment with our experienced tree loppers? Give us a call directly on 131 546 or request a quote online and we’ll get back to you shortly.